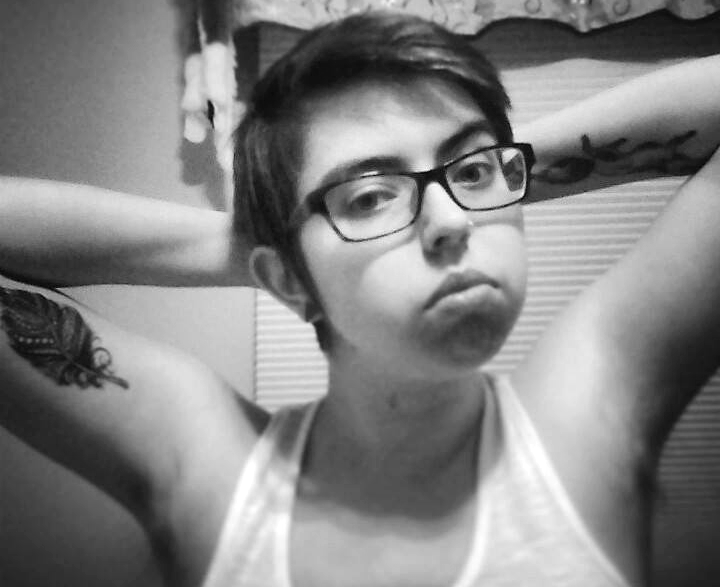 More than Just Ink: How Tattoos Were a Vital Part of My Gender Transition – Let's Queer Things Up! Some people have asked me the funny question of "Aren't you afraid you'll come to regret it when you're old?" too. Of course I'm not afraid of that: why should I ever regret feeling that good? 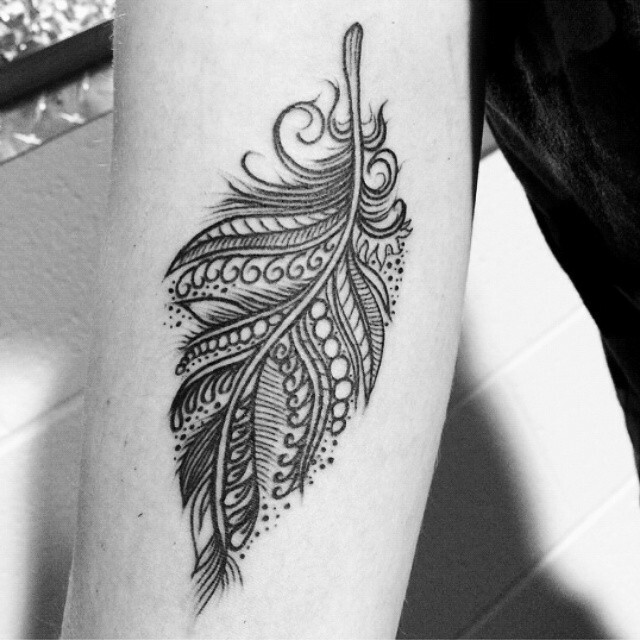 This is just fantastic, and that feather tattoo! Soooooo beautiful! 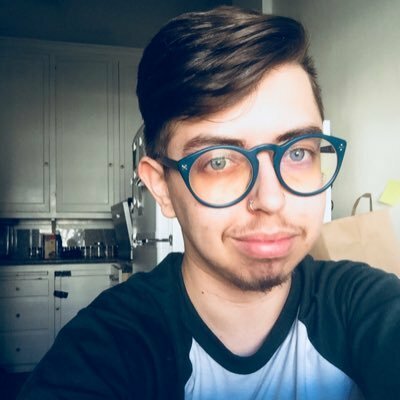 Pingback: The Elephant in the Room: Your Questions About My Gender and Transition, Answered | Let's Queer Things Up! Oh wow, this is just the article I’ve been looking for. 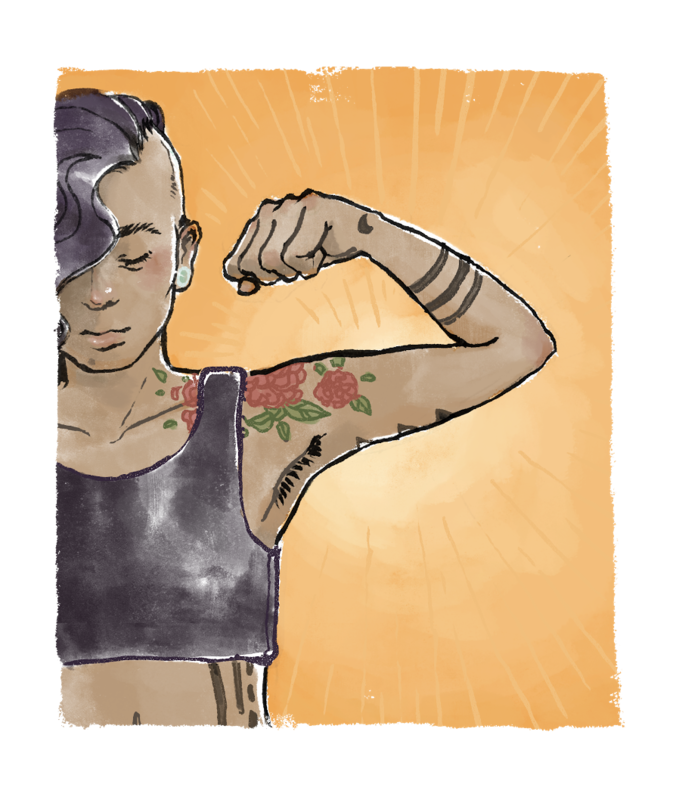 Currently coming to terms with my own gender identity, I’ve felt this need to get a new tattoo. (I have four already.) I’ve been wondering why it’s so significant for me, why it takes up so much space in my already cluttered and confused mind. But you pretty much nailed it here.